SKU: PAA08. Categories: Party & Event, Wedding, Candelabra. 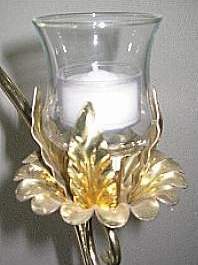 Tags: candelabra, votive, wedding.